*Plus Tax. Honda & like models only. 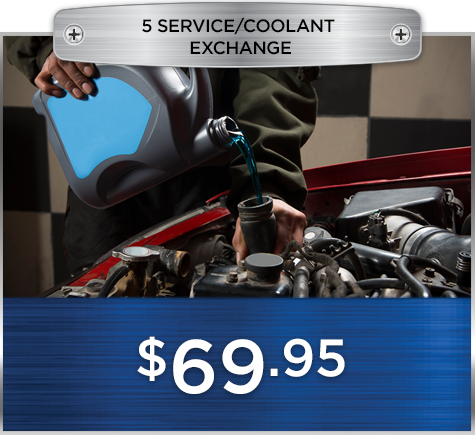 Synthetic oil is extra. Some models higher. Coupon has no cash value. Must present coupon when order is written. May not be combined with any other offer. 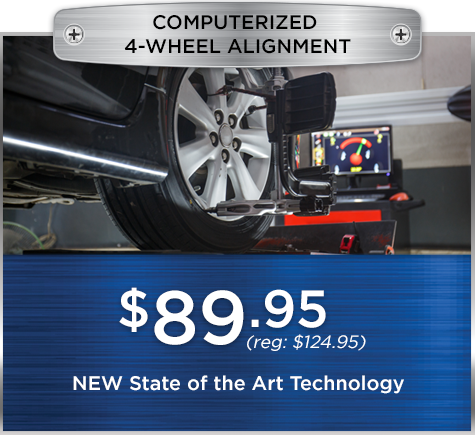 Valid only at Hugh White Honda. Expires 04/30/19. *Plus Tax. Honda & like models only. Regular rental instructions apply. Driver must be 25 with valid Drivers License, credit card & Insurance. Fuel is additional. Must present coupon when order is written. May not be combined with any other offer. 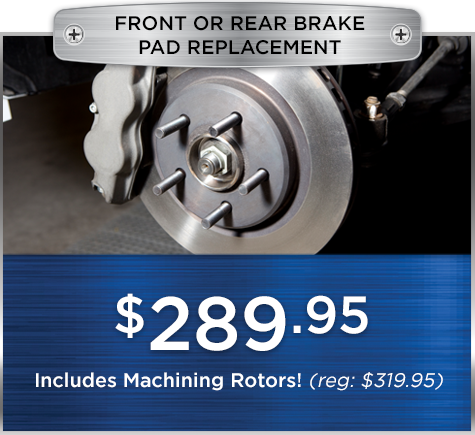 Valid only at Hugh White Honda. Expires 04/30/19. *Plus Tax. 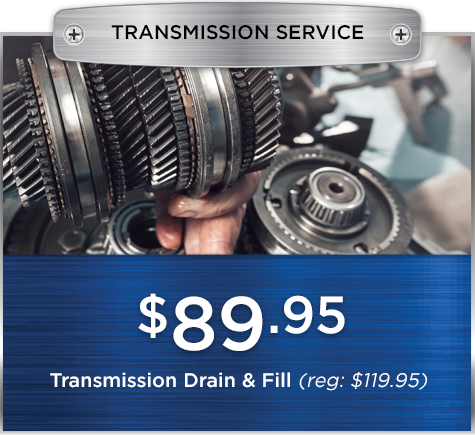 Excludes 9 speed Transmissions. Honda & like models only. Some models may very in price. Coupon has no cash value. Must present coupon when order is written. May not be combined with any other offer. 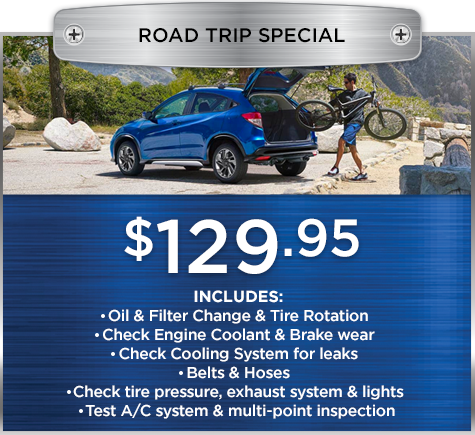 Valid only at Hugh White Honda. Expires 04/30/19. *Plus Tax. Honda & like models only. Must present coupon when order is written. May not be combined with any other offer. 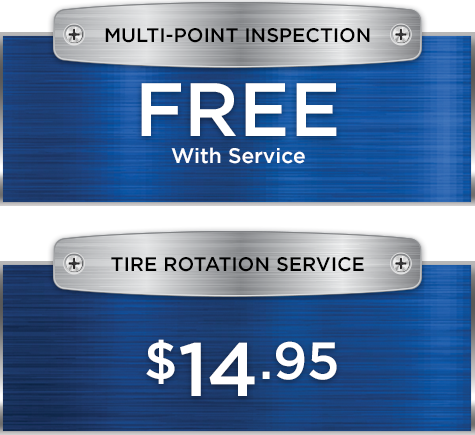 Valid only at Hugh White Honda. Expires 04/30/19. *Plus Tax. 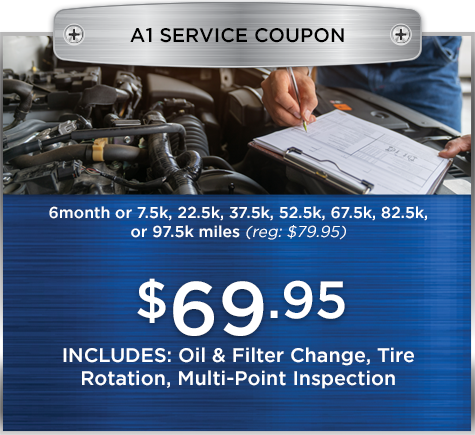 This maintenance schedule is recommended by Honda & includes services not necessary to maintain warranty by the manufacturer of your automobile. Honda & like models only. Coupon has no cash value. Must present coupon when order is written. May not be combined with any other offer. 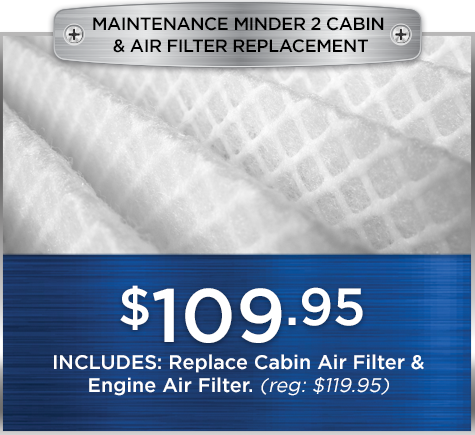 Valid only at Hugh White Honda. Expires 04/30/19. *Plus Tax. 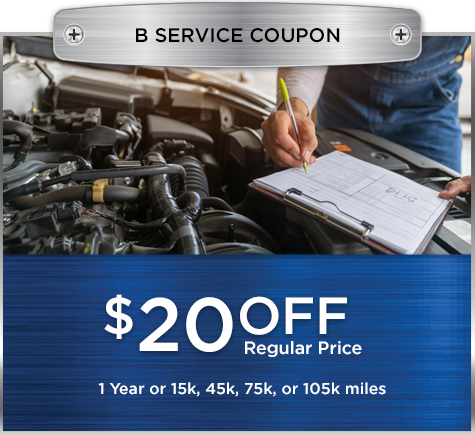 This maintenance schedule is recommended by Hugh White Honda & includes services not necessary to maintain warranty by the manufacturer of your automobile. Honda & like models only. Coupon has no cash value. Must present coupon when order is written. May not be combined with any other offer. 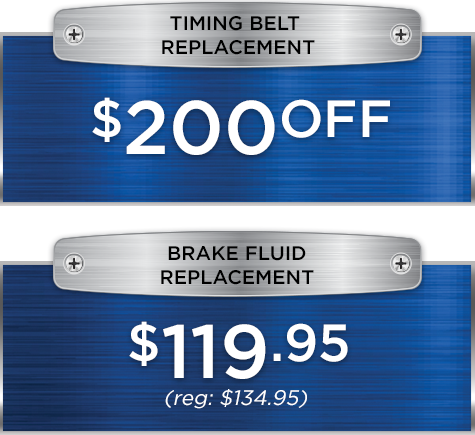 Valid only at Hugh White Honda. Expires 04/30/19. Brake Fluid Replacement - Honda & like models only. Hybrids and S2000s extra. Ask for price, some models higher. Both offers - Plus Tax. Must present coupon when order is written. May not be combined with any other offer. 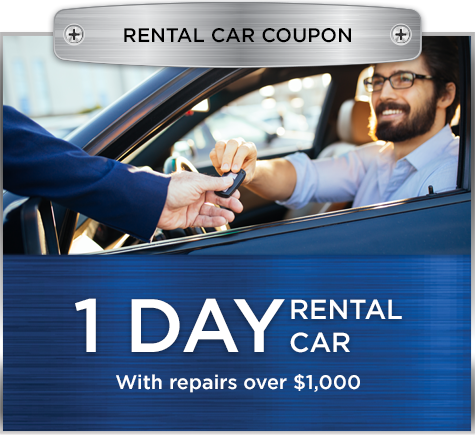 Valid only at Hugh White Honda. Expires 04/30/19. *Plus Tax. Honda & like models only. Coupon has no cash value. Must present coupon when order is written. May not be combined with any other offer. 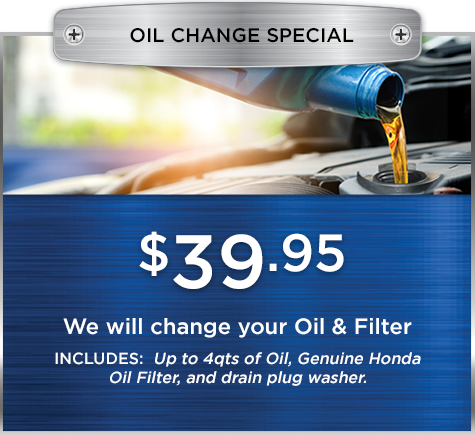 Valid only at Hugh White Honda. Expires 04/30/19.